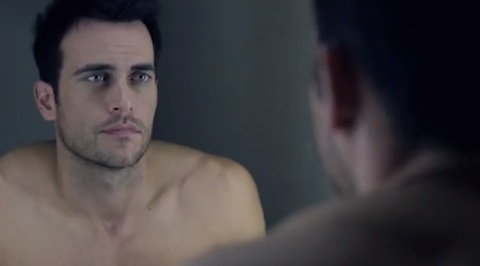 Cheyenne Jackson has released the music video for 'Don’t Wanna Know', the latest single from his new solo album, Drive. In the video, Jackson gets dumped by his boyfriend and is trying to get over the heartbreak. Only one problem with this - Who would EVER dump Cheyenne Jackson? Seriously!!! Watch - So Who Proposed To Whom? Kim Freire by Eber Figueira.